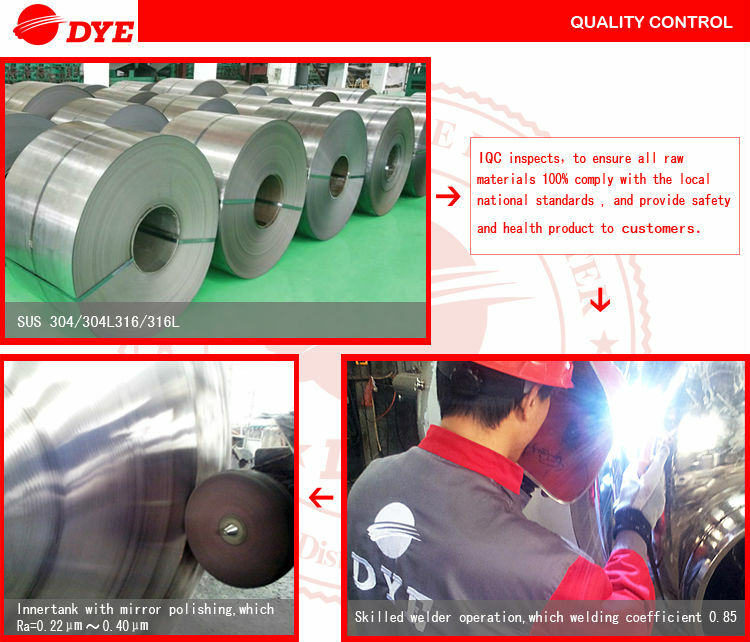 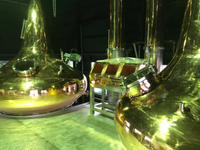 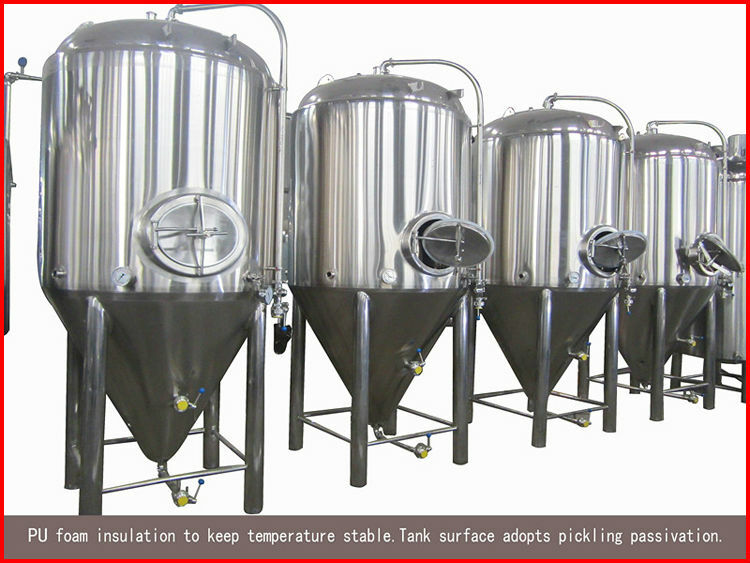 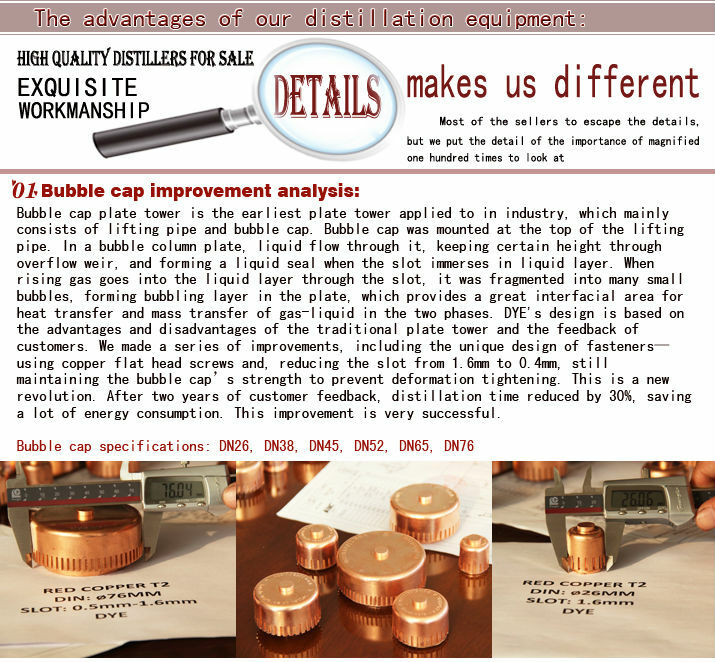 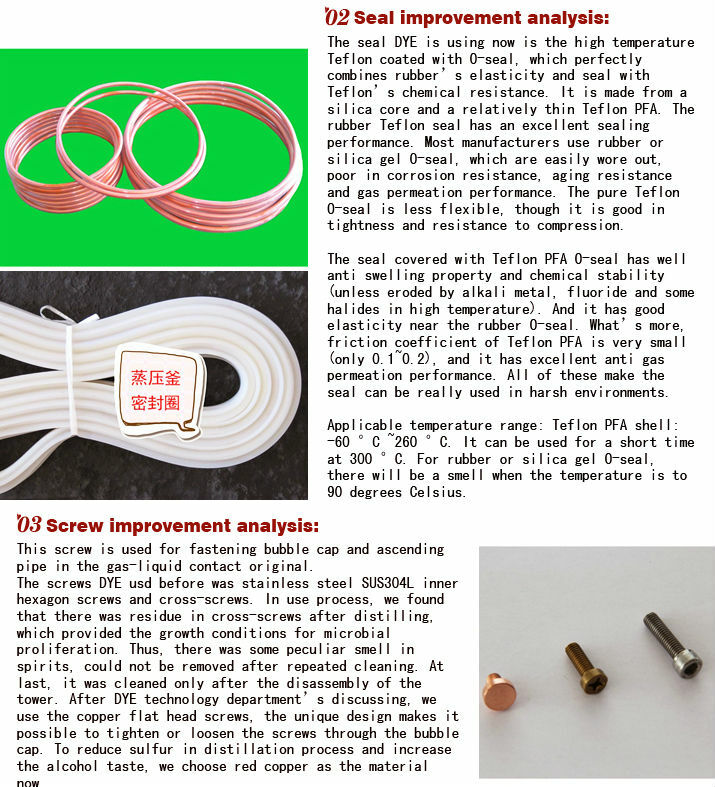 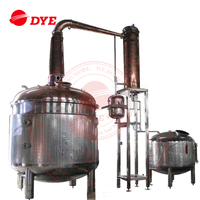 DYE distillation equipment is the researching and developing results of DYE company brewer and domestic brewing experts. 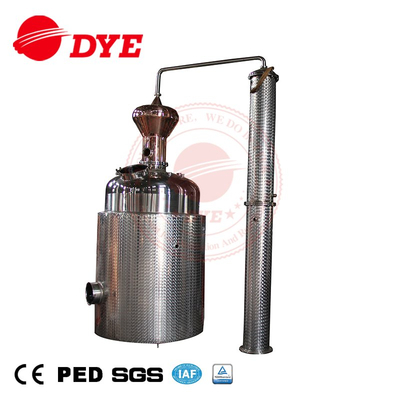 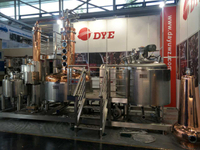 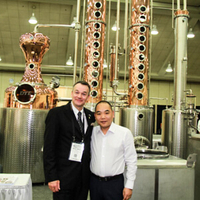 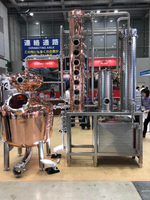 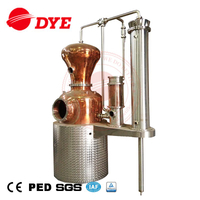 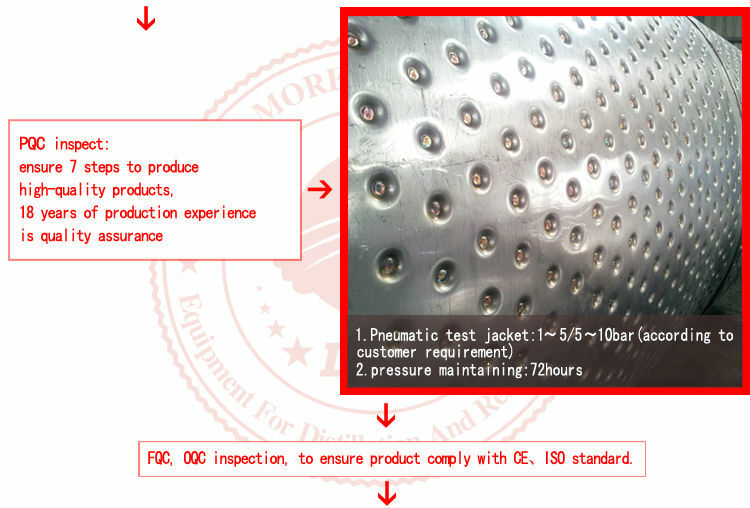 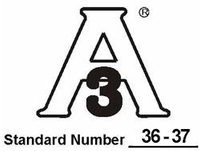 DYE stilling equipment can make wine, whiskey, vodka, gin, tequila, rum, brandy and other distilled spirits. 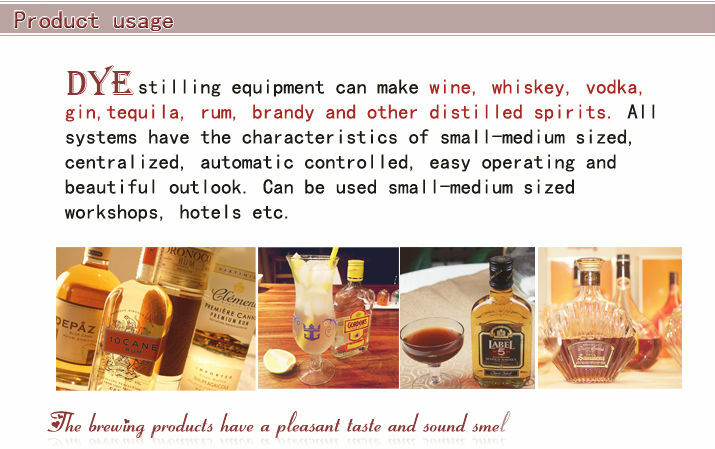 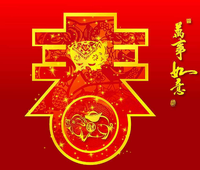 All systems have the characteristics of small-medium sized, centralized, automatic controlled, easy operating and beautiful outlook. 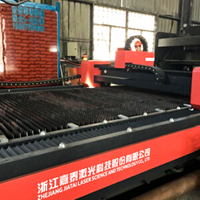 Can be used small-medium sized workshops, hotels etc.